We are delighted to stock Varley Activewear at Beach Cafe for 2019. Varley was founded by Ben and Laura Mead with the idea of designing the perfect swimwear which quickly evolved into activewear. 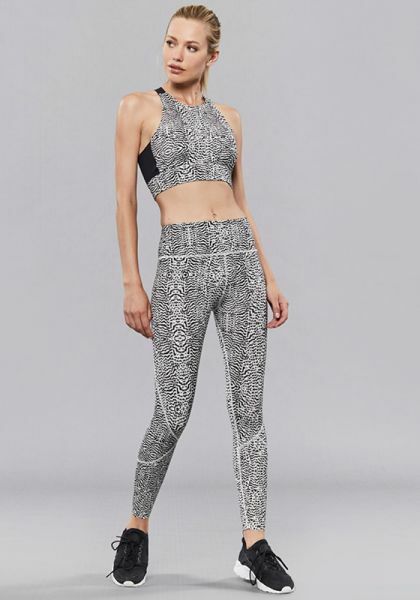 Their chic activewear has quickly achieved cult status among those in the know, and has been featured in Vogue, Grazia, Glamour and Elle. The couple split their time between London and Los Angeles and the influence is visible with the brand's combined Californian ease and chic European style. Using modern Italian technical fabrics are breathable and offer support at the same time, guaranteed to make you get strong in style.